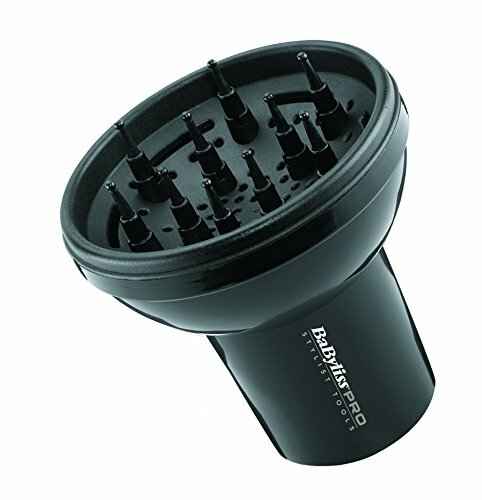 The BaByliss pro nano titanium universal finger diffuser is perfect for getting beautiful curls without frizz. 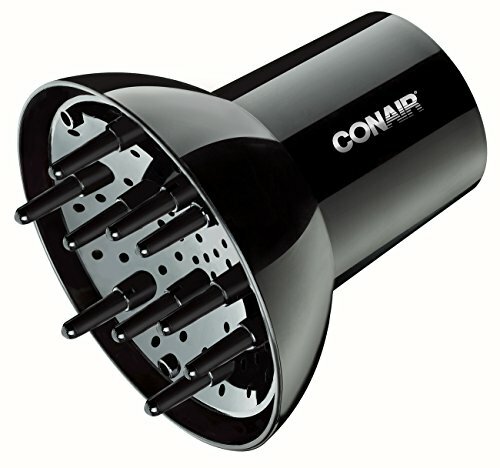 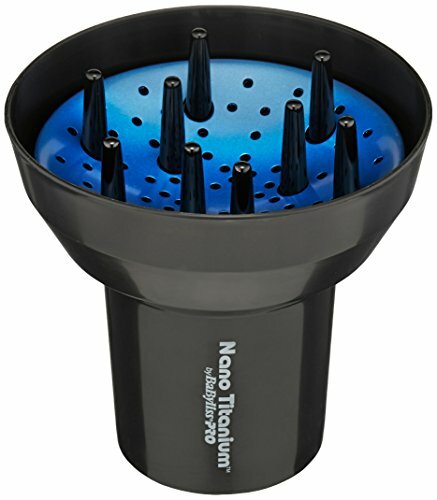 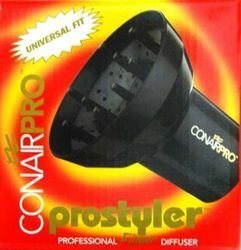 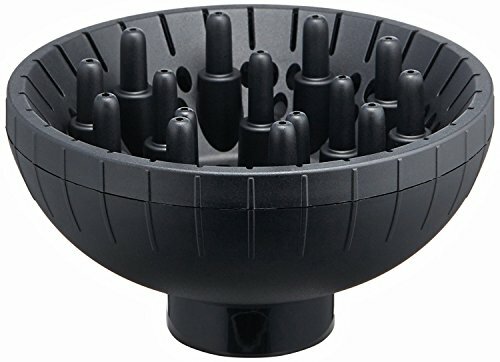 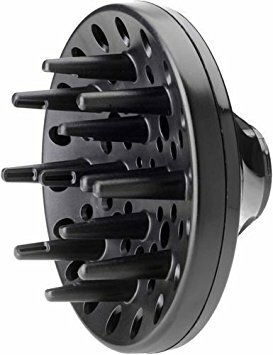 Attach the BaByliss pro nano titanium universal diffuser to your dryer to work the magic. 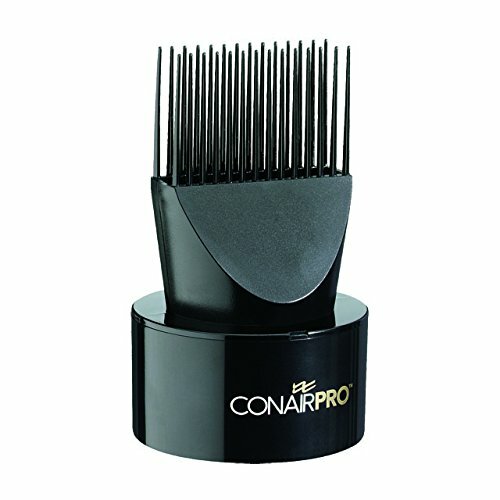 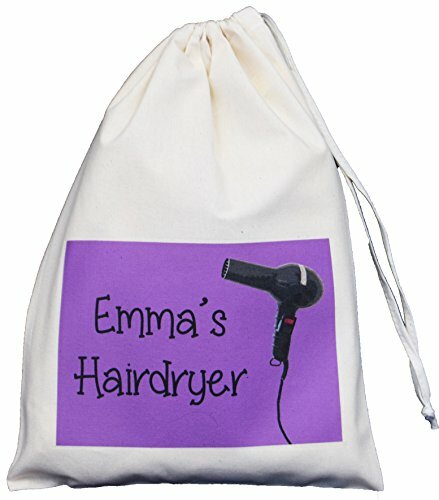 It lifts the hair while far-infrared heat penetrates for quick drying as natural ions seal the cuticle for fabulous, frizz-free results. 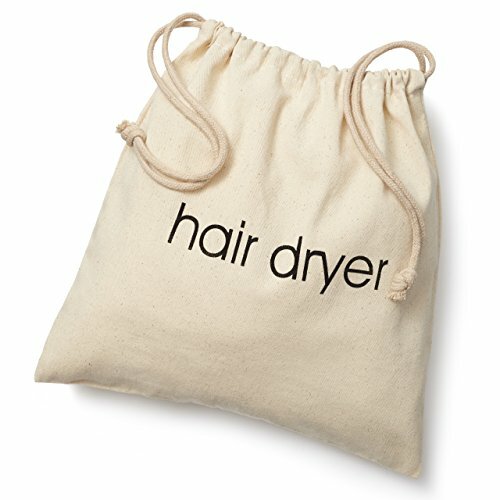 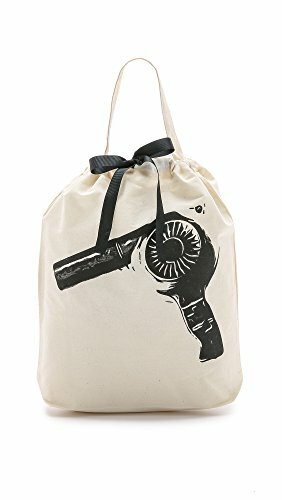 Sized to fit most dryers.